Hu-Friedy is committed to providing you with reward incentives that will help grow your business, stay current with the latest trends in the industry, and inform you about new products and innovation. 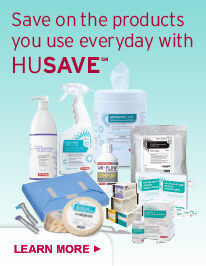 The HUSAVE Consumable Savings Program offers a variety of disposable products direct from Hu-Friedy. As a member of the HUSAVE℠ program, you will receive discounts off regular retail pricing of 10-50%. Save on exactly what you need. 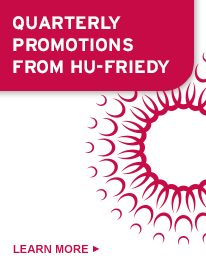 Find information on the latest Hu-Friedy promotional offers. 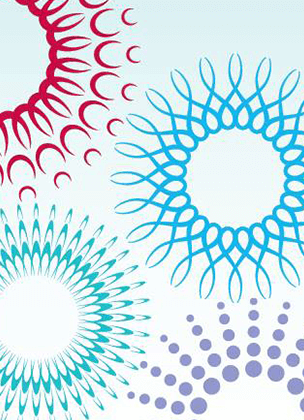 Get rewarded for recycling your dental instruments responsibly. 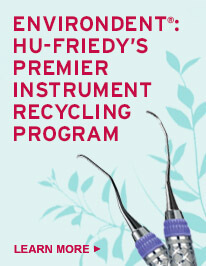 Recycle 12 instruments, receive 1 Hu-Friedy instrument free! Hu-Friedy offers a 10% cash or free goods rebate for dental and orthodontic professionals setting up a new practice or expanding an existing practice. It’s easy as ONE-TWO-THREE! 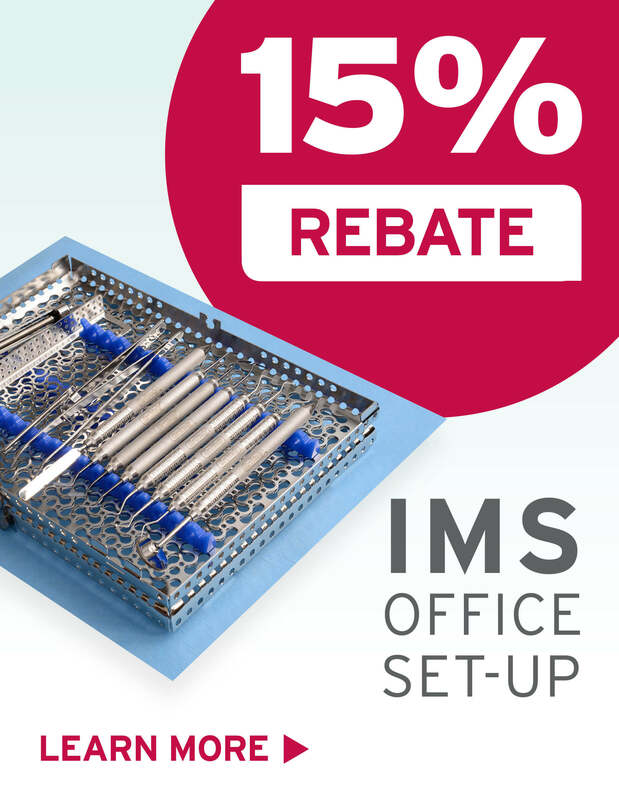 Receive 1 magneto insert or piezo tip free when your purchase 2 and trade-in any three!